IRISH Water has carried out a Noise Control Assessment at the Doora Bridge Treatment Plant in Ennis and a report is to be issued next week. 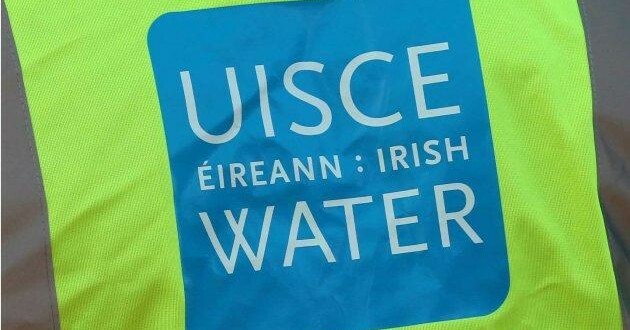 Clare TD and minister of state, Pat Breen, contacted Irish Water following representations from residents in French Court who outlined the distress caused locally as a result of noise emanating from the treatment plant. 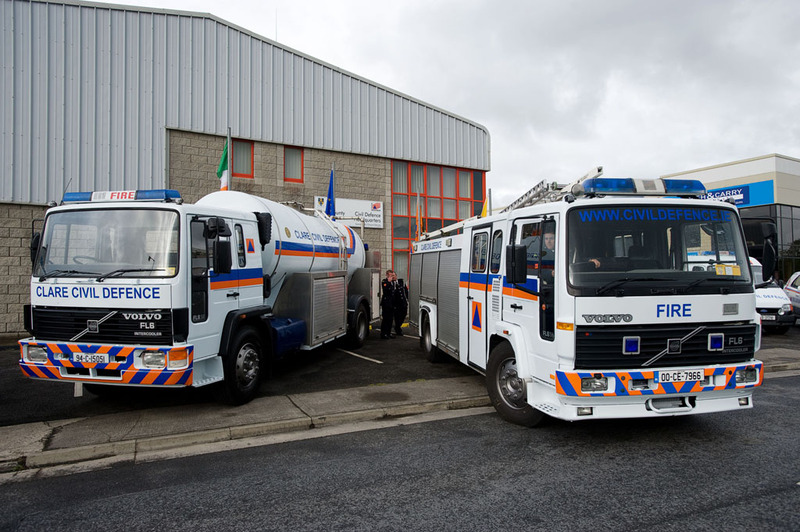 Irish Water told Minister Breen that some modifications were made to the air blowers on site at the Clonroadmore Waste Water Treatment Plant, Ennis for energy conservation reasons in August this year. The water company maintains that the work achieved its target as it led to energy savings, however the work also resulted in noise issues. As a result of these noise issues the modifications were reversed in early October 2018. A noise specialist company has been engaged and a Noise Control Assessment was carried out at the Clonroadmore Waste Water Treatment Plant earlier this week.